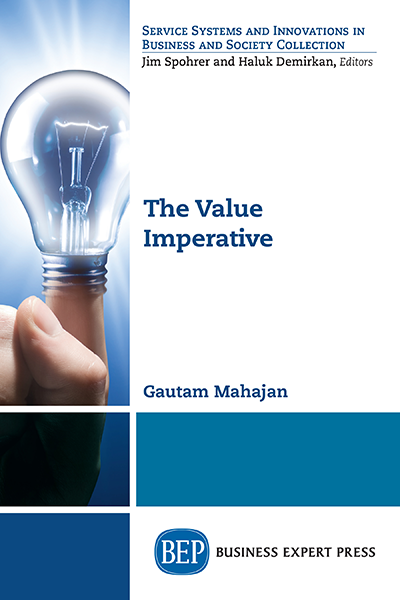 Mr. Gautam Mahajan, president of Customer Value Foundation, is the leading global thought leader in total customer value management and value creation. He mentors the global Value Creation Alliance and is founding editor of the Journal of Creating Value. He is the author of several books, and is a business leader and inventor with 18 US patents. 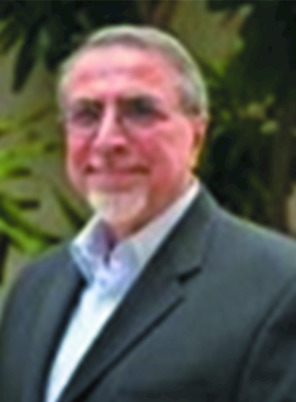 He worked many years for a Fortune 50 company in the US and has hands-on experience in development of leaders, CEOs and executives; and in consulting for numerous MNCs (such as Alcoa, APEAL, Azelis, Birlas, BTR-Nylex, Chicago Metallics, Continental Can, Coromandel Fertilisers, DuPont, European Union, GE, Godrej GTE, ITC, Klockner, Korea Telecom, L&T, Reynolds, Sealed Air, Sumitomo, Solvay, Sonoco, Steel Authority of India, Tatas, Toyo Seikan, Valmont, Viag, Xerox). 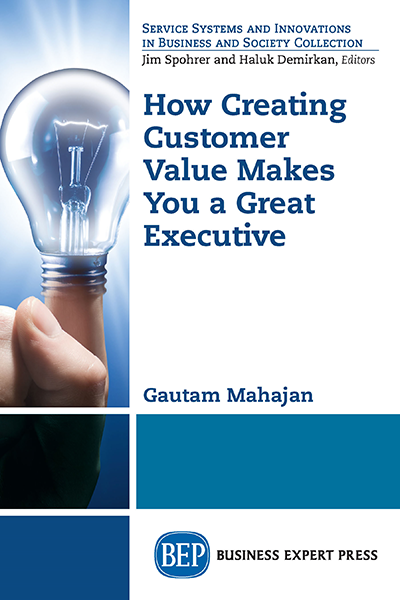 He is the author of Customer Value Investment, Total Customer Value Management, Value Creation, and How Creating Customer Value Makes You a Great Executive.